If you delete a user, only this person's details will be removed from the account. Surveys or feedback forms that were created by them or to which they had access will all remain. 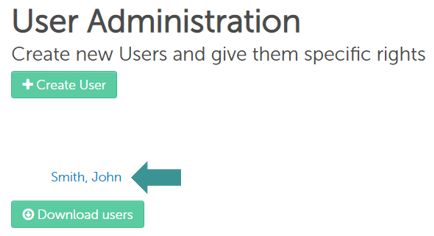 Only account admins can delete users.